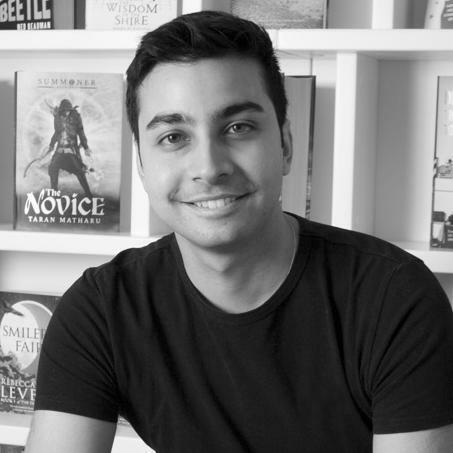 This week marks the half-way point of the fantasy extravaganza and I'm crazy excited to bring you guys an interview from an author who lives across an ocean from me, way over in London! The only male I interviewed for this event (there are a lack of them in YA fantasy. Who knew? Not me!) I'm pleased to introduce debut author Taran Matharu whose debut novel THE NOVICE came out not to long ago. It also has my younger brother's picky-14-year-old seal of approval, which is saying something! Once Upon a Teen Reader: Your bio says that when you were 22 you started posting THE NOVICE on wattpad and it became popular quite quickly. What did you change from that version to the version you published, or did you change anything at all? Taran Matharu: There weren't any big changes, luckily for me! We added in an extra chapter and split a lesson in half, moving the second half into a second lesson later in the book. We also added some scenes and finessed the writing. OUATR: Save for The Lord of the Rings I'm not not aware of other books that involve orcs (although you probably know better than me if there are more; I assume there are I just don't know what they are). What was your reason for choosing them as the main enemy in your series? TM: You're right, orcs don't appear often enough in fantasy books! They do appear in fantasy video games though and games are part of my inspiration. They make for a great enemy that the reader loves to hate and I can build somewhat on the foundation left by Tolkein, while adding my own twists. My orcs are different to those you are familiar with. They have large tusks in their mouths, are over seven feet tall and are a tribal people, who's weapons are more like those of the aztecs. They even use war rhinos as mounts and have subjugated another race, known as gremlins, which use as slaves. OUATR: I'm not sure I've read a novel where demons are considered good or useful in any way yet Ignatius, Fletcher's demon, seems to be one of his few allies. Did you pull that idea from a specific source of culture/mythology or did you come up with it yourself? Either way why did you decide to go in that direction? TM: Again, video games come into play here. There have always been "summoner" characters in games who can summon creatures to fight on their behalf, though the demons are usually quite evil looking. Then there is pokemon, another inspiration. I loved the idea of having a cute little critter as a pet and ally. Finally, there was my love for mythical creatures from the world's folklore. I combined all of these elements and the end result was the demons you found in The Novice, mythical style creatures who have a close bond with their owners. 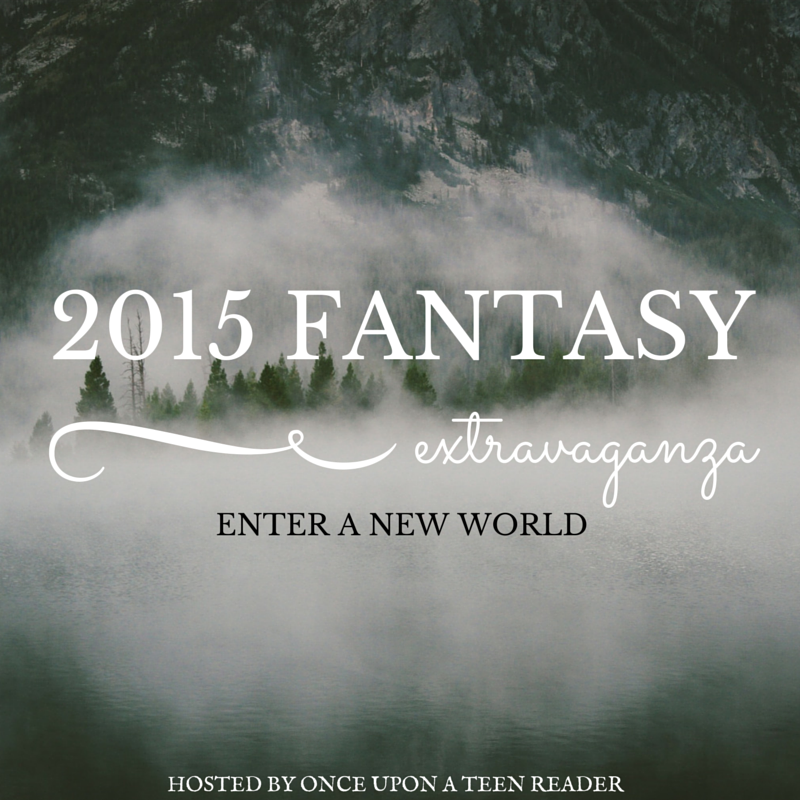 OUATR: Was there something in particular that drew you to writing high fantasy? Is that what you set out to write or did your writing/story evolve into it as you went on? 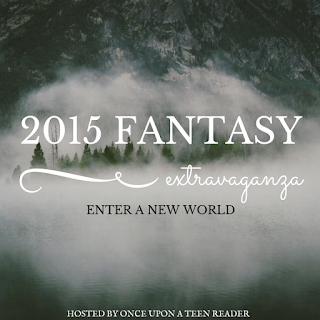 TM: I grew up reading high fantasy and have always adored it. When I was younger, I would struggle sometimes with high fantasy that threw the reader into the deep end with an overly complex world that gave little introduction. As a writer, it was important to me that the reader understood exactly what was going on and would be able to remember everyone's names :P.
OUATR: The demons in your novel take the shape of various animals and the like, if you had the ability to summon demons like Fletcher does what do you think your demon would look like? TM: It would definitely be a Griffin! Imagine a powerful, regal beast as your ally that you can ride and fly on! OUATR: Your book has a mix of several species in it, including humans, dwarfs, elves, and orcs. I'm curious as to how you decided where each species would fall in the social hierarchy, seeing as in high fantasy novels these things can be very important plot wise. TM: I wanted to explore tensions between fantasy races as a metaphor for the racial problems in our own world. Dwarves were an excellent way of doing this, with their short stature and strange beards. I was inspired by religions and peoples from around the world when developing their culture, from native americans, to sikhs, to muslims. I gave the elves a slightly asian element, with specific influence from Mongolian culture. As for the orcs, as said earlier, south american and african tribes of old served as inspiration for them. TM: Yes, there is! I will be releasing it online soon. We are still working on it and it may even turn up in the paperback edition. 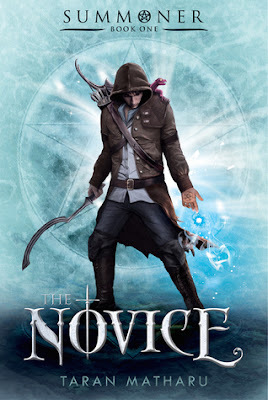 While I don't have a specific giveaway going for a copy of THE NOVICE, one of the prizes is your choice of a novel from a featured author, of which Taran is, so make sure to enter the giveaway if you're interested in this novel! Yes-I LOVE maps! They help me to better visualize the setting, and supplement the writing gorgeously. Hm... Which demon would YOU want to summon? My cousin is obsessed with Pokemon... Maybe I'll introduce this book to her soon. How exciting that a map may be coming :) It's true that they make high fantasy even better! This books sounds like a book I'd enjoy. I've seen it around and haven't picked it up yet but I'll make a better effort too. Lovely post, Taran and Anna! Wow, I haven't heard of this book until now! I'm adding this to my TBR list! I feel like I've heard of this book before but after reading the interview and synopsis and gaining some insight into the book, I'm def adding this book to my TBR list! I had not heard pre-interview of this book but it sounds like a good read and I totally agree that there simply are too few books with elves, dwarfs and orcs. Gorgeous cover! This one sound really interesting. Until this interview I wasn't familiar with Taran Matharu's work so thanks for sharing. The book sounds interesting.